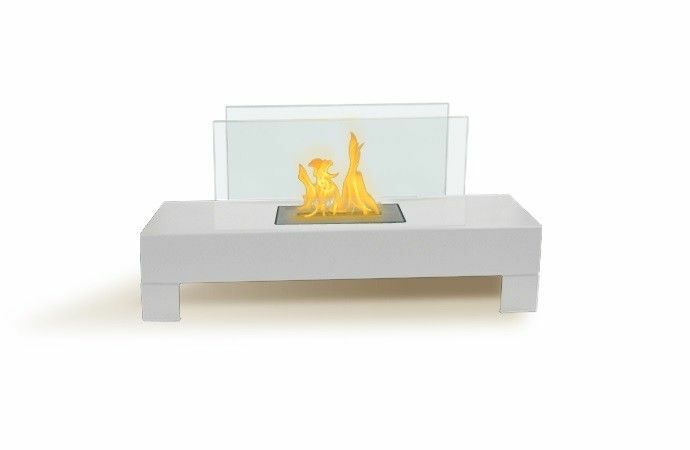 The Gramercy is totally free standing and lightweight so you can move it from one location to another-anywhere you want to enjoy the warm glow of a fire. 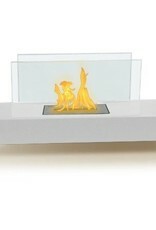 Burns eco-friendly Bio-ethanol liquid fuel made specifically for fireplaces. Never substitute another fuel.